Founded in 1787, the University of Pittsburgh is one of the oldest institutions of higher learning in the United States. A member of the Association of American Universities, a collection of the 62 preeminent research universities in North America, the University of Pittsburgh offers 108 undergraduate degree programs in 10 schools/colleges. Pitt undergraduates regularly and successfully compete for the most prestigious national and international scholarship awards including Rhodes, Marshall, Truman, Goldwater, Boren, Fulbright, Churchill, Gates Cambridge and Udall. 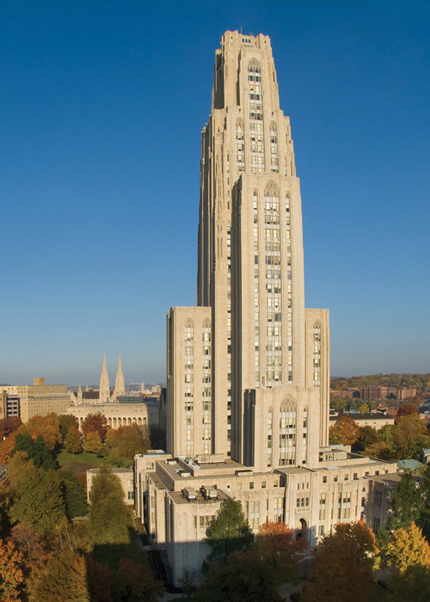 With its close proximity to downtown Pittsburgh (three miles), Pitt students are afforded all of the benefits associated with a major city including access to galleries, museums, theaters, and professional sports as well as quality internship, volunteer, and service learning opportunities. Pitt alumni have won Nobles and Pulitzers, pioneered MRI and TV, led corporations and universities, served in government and the military, conquered Hollywood and The New York Times bestsellers list, and won Super Bowls and NBA championships. To learn more about Pitt, visit www.pitt.edu. For information on the admissions process, visit www.oafa.pitt.edu/apply. 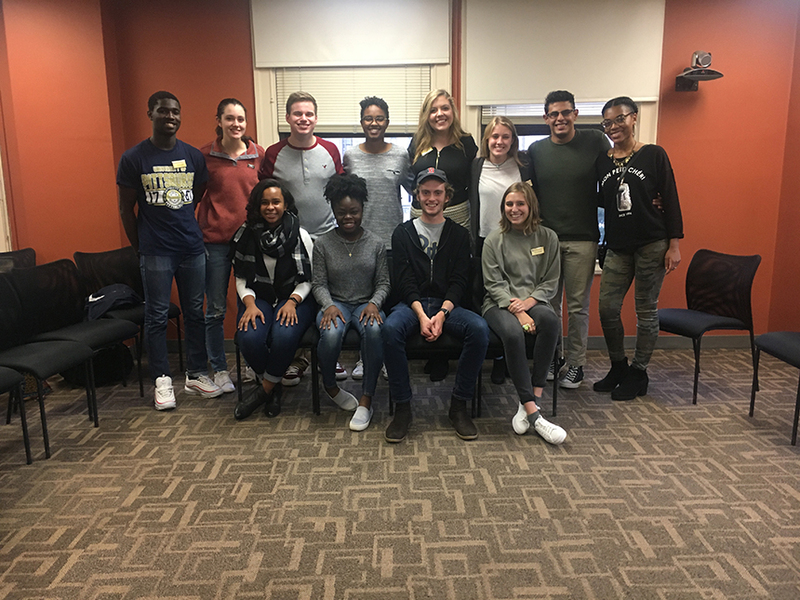 In partnership with the Stamps Family Charitable Foundation, the University of Pittsburgh is proud to offer a four year full tuition, room and board Stamps Scholarship to five incoming freshman from Pennsylvania who exemplify leadership, scholarship, service, perseverance and innovation. Awarded on an annual basis, the University of Pittsburgh Stamps Scholarship will also provide each recipient with up to $17,400 in enrichment funds to be used over four years for the purpose of study abroad, unpaid internships or research, academic or co-curricular conferences, leadership training, and other experiences. All University of Pittsburgh freshman applicants from Pennsylvania who complete the University of Pittsburgh Stamps Scholarship Application by December 1 will be considered. To apply for admission, please visit www.oafa.pitt.edu/apply. To read more about the Stamps Scholarship at the University of Pittsburgh, click here.